AN AGGRESSIVE snake has prompted debate as locals weigh in over its identification. 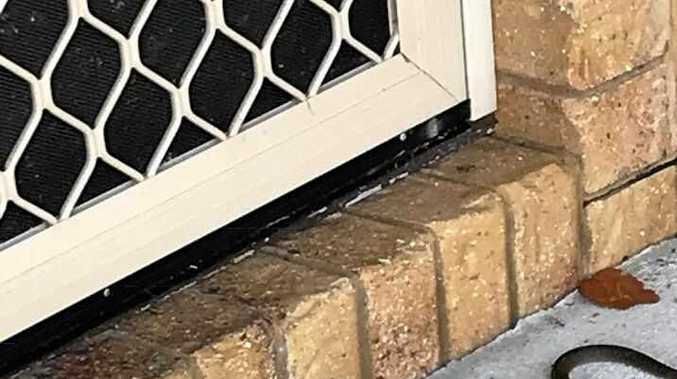 A photo of the small snake was posted to the Sunshine Coast Community Board this morning with a call out to determine whether it was a python or brown snake. The photo's poster described it being "very aggressive" as she "nearly stepped over it going to work". Comments flowed in thick and fast with suggestions it was a carpet snake, or in jest, an anaconda or cobra. The resounding answer was a keelback snake, also known as a fresh water snake, which according to the Queensland Museum website is non-venomous and is commonly found in "coastal areas of northern Australia".